The people say they want the truth. Let’s take them at their word: The People want the Truth. LAMONT “BIM” THOMAS is the god(damn’s honest) Truth. We all know the truth isn’t always pretty, and rarely is it fun—but Thomas makes it sound like the best party you’ve ever been to which you’ve ever been invited. And make no mistake—everyone is invited. 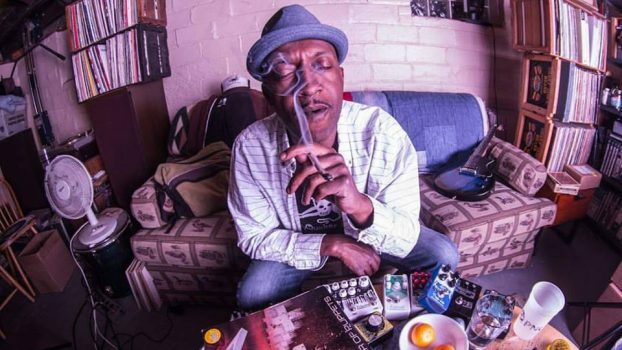 OBNOX is soul music for the bruised and battered; feel-good tunes for the righteously pissed-off masses; and a sonic salve for the neglected and ignored. 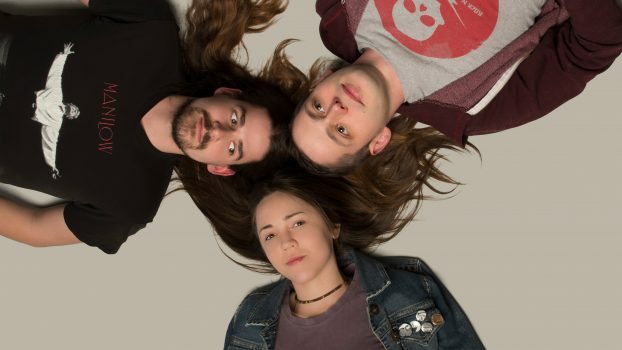 The Plurals are a Lansing, MI-based band whose members – Hattie on drums, Nich on bass, and Tommy on guitar – equally share vocal and songwriting duties. They first started playing noisy punk stuff together in high school and after awhile foundedthe DIY record label GTG Records, releasing the first Plurals album in 2008. 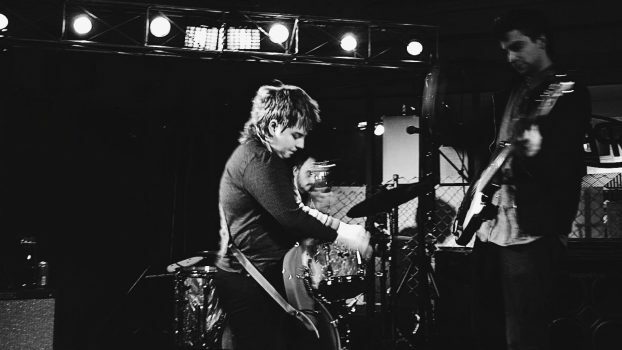 The Plurals started touring nationally in 2011 andhave self-booked tours of the entire continental United States at least twice a year since, bringing their spin on fuzzy, punk-influenced rock and roll to just about every dive bar and DIYspace along the way. The Plurals released “Swish,” their fourth album, in the fall of 2017. A queer, three piece of Lansing locals. Advocating for victims of abuse, and ripping grunge tunes. Stop Bobby Hatch, the rock band founded by Troy Burris (vocals/guitar/keys) featuring Pierce Rogers (guitar/keys) and Adam Karben (Drums), is a relative newcomer to the Lansing music scene. Since the Grand Ledge natives formed the band in early 2016 they have released several EPs showcasing their focused sound, which incorporates blues, rock and country elements. 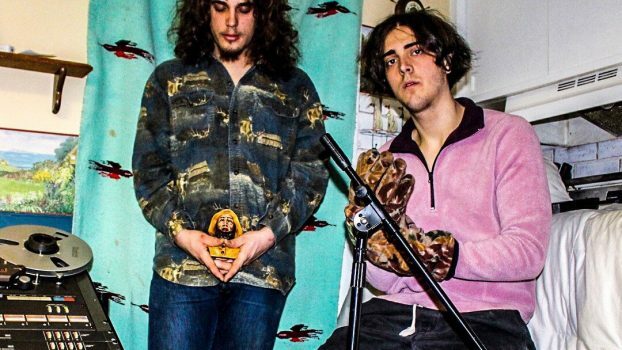 They’ve earned a passionate and energized local following based on the strength of their fast and raw, yet artistically crafted live performances. Stop Bobby Hatch is currently recording their first album scheduled to be released in spring 2018.